As summer approaches, finding the right eyeliner product that won’t budge can be a hard challenge, especially since some formulas tend to run and fade faster than they actually go on. 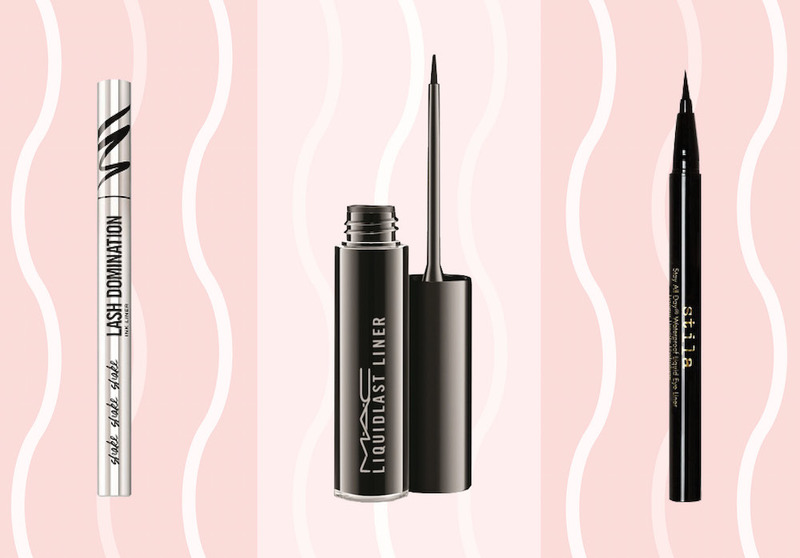 However, the trick is to stick with the right kind of waterproof products, as liquid liners, in particular, offer the most long-wear benefits you’ll totally love. To part ways with the smearing liners that don’t work, we’ve rounded up 17 eyeliners that stay on basically forever. And if you don’t exactly prefer the basic brown or black liner shades, we’ve got lots of colorful liners that won’t budge. 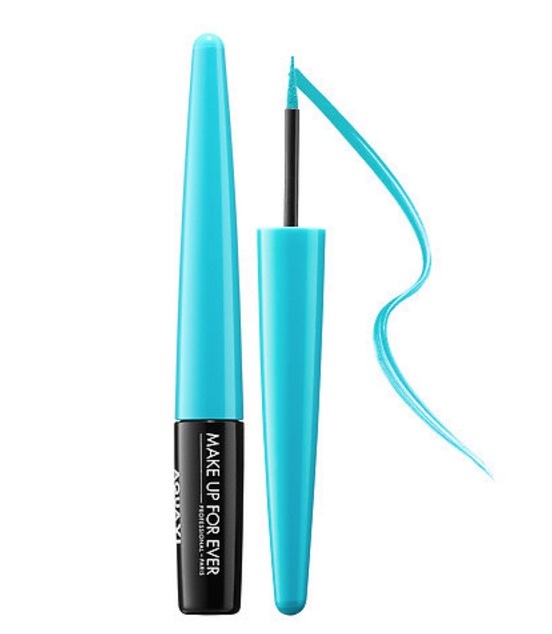 Whether you like sky blue or intense black shades, this waterproof liner won’t run or smudge. 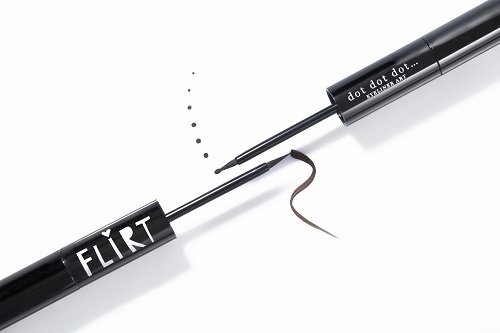 This must-have liner won’t flake or smudge period. When paired with a handy angle brush, this water-resistant liner stays completely put. Enjoy up to 16 hours of flawlessnes with this liner. 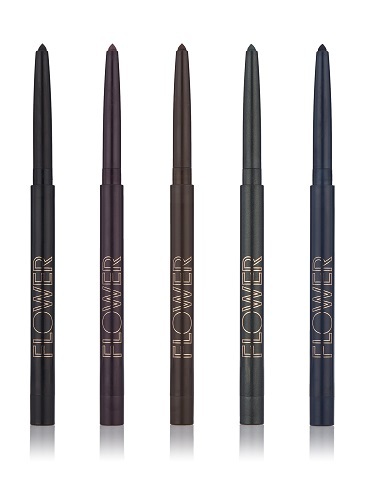 This waterproof liner stays on all day without straying. Plus, we love that there are so many colorful options! 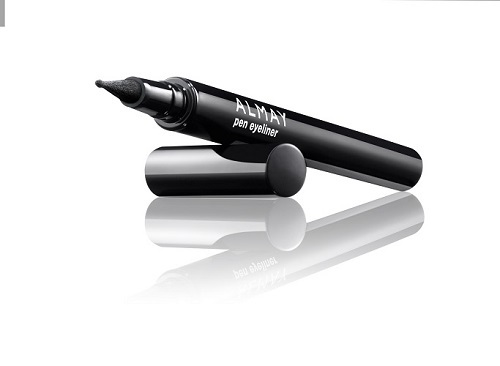 Suitable for all kinds of dramatic looks, this intense liner comes in three different shades. 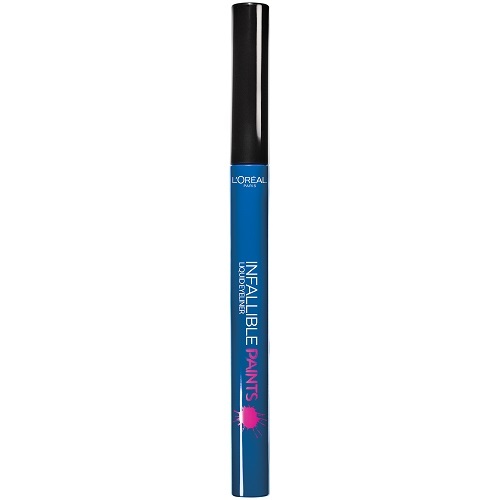 Splurge on this high pigmented color which won’t fizzle out minutes after application. 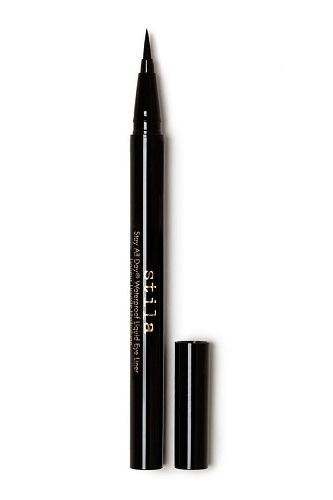 Keep your liner game on point with this long-lasting essential. 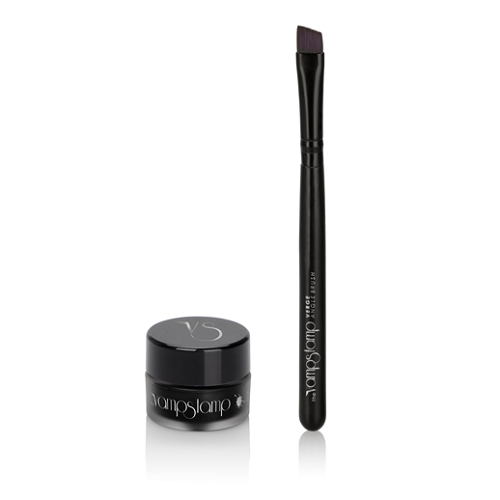 This 2-in-1 liner creates gorgeous eye looks that won’t budge. This baby glides on smooth and gives you 12 hours of beautiful coverage. 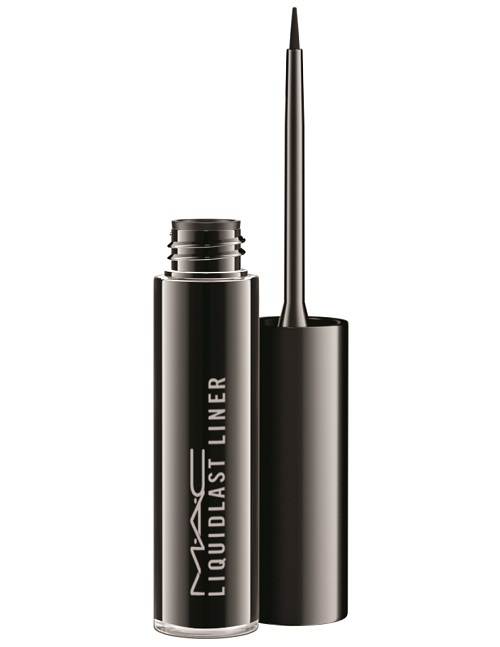 Available in six super cool shades, this liquid liner lasts and lasts even through those scorching days. 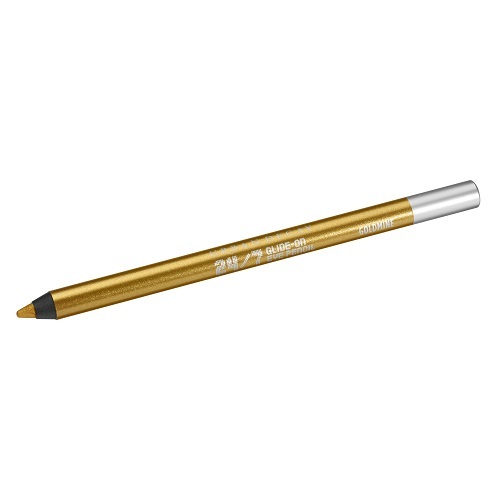 For a truly unbeatable price, this creamy liner goes on smooth and stands tall against color fade. 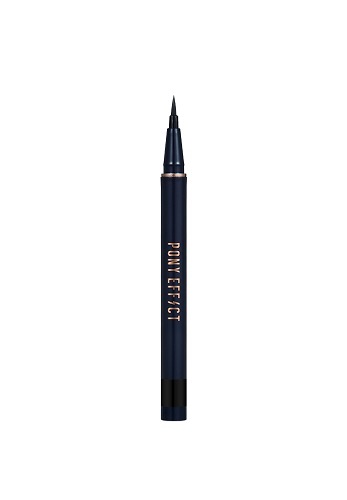 If you want a smudge-proof liner that can create all sorts of crazy looks, let this fine-point eye pen totally help you out. Say hello to 24 hours of high-intensity color. 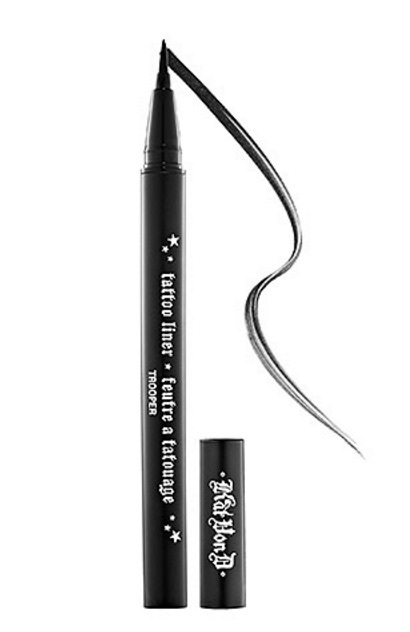 This long wear liner delivers thin and thick lines easily. Perfect for all those flicks and wings, this eyeliner comes in a variety of eye-popping shades. 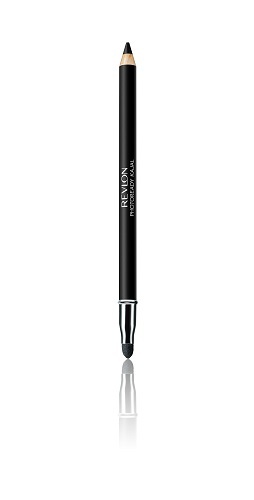 This liquid eyeliner has a brush tip that’s meant for precision application, and for keeping your cat-eye locked in all day long. If you are looking for an amazing long-wear eyeliner, try going for liquid or pencil products that stand tall against color fade. For more beauty must-haves, here are 16 ways you can try the customizable beauty trend!